STOP, LOOK AND LISTEN: Beauty really is all around you..
Our senses are gorgeously powerful – just think of the smell of lavender that transports you back to your holidays in Provence, the song that reminds you of the first person you ever loved, the gentle spring breeze on your skin that fills you with positive energy. Reconnecting with your senses is one of the most effective ways to help you tune in to the beauty within you as well as the beauty around you. 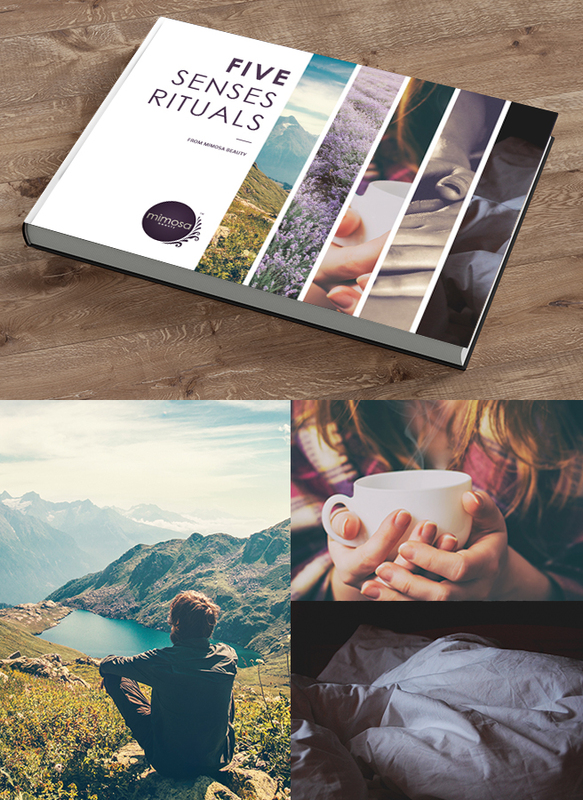 It’s no surprise that the best self care rituals all involve the senses! 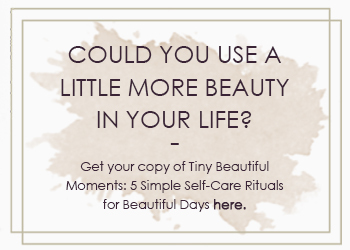 And because sometimes the smallest things have the biggest impact, we’ve gathered up our favourite self care mini-rituals and popped them into our Five Senses Rituals Ebook so you can easily dip into it whenever you need a quick beauty boost.